Blahs. – Life Is Such A Sweet Insanity. It’s that time of year when I’m fighting off the SADs. I’ve been taking vitamins and trying to get as much sunshine as possible this year, but Seasonal Affectation Disorder hits me and I feel like doing nothing. I keep trying to figure out a way for Earl and me to go on a quick weekend Jeep trip and head south, even if it’s just far enough to get into temperatures in the 40s. 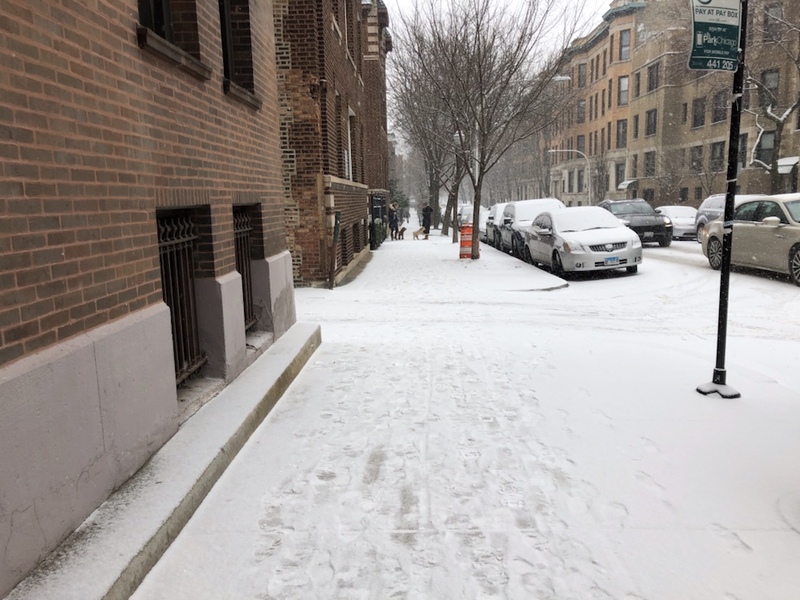 There’s so much to do in the city, even in the winter, and I try to keep busy, but sometimes that wind is just so cold and brutal, the sky is cloudy and gray, and there isn’t an opportunity to fly or really enjoy a nice walk along our neighborhood streets. I’d give anything to reasonably ride a bike right now. I do see cyclists everyday, no matter the weather. Even when we had historic lows a couple of weeks ago, someone would go riding by on their bicycle, headed to wherever they were going. I love the fact that Chicago is such a cyclist friendly city. Because there’s some crazy cyclists out there. I’m sure warmer weather isn’t too far off; we’re only a few weeks away from the beginning of Daylight Saving Time (don’t get me started on that). I’ll be happy when spring finally arrives.